Funky! 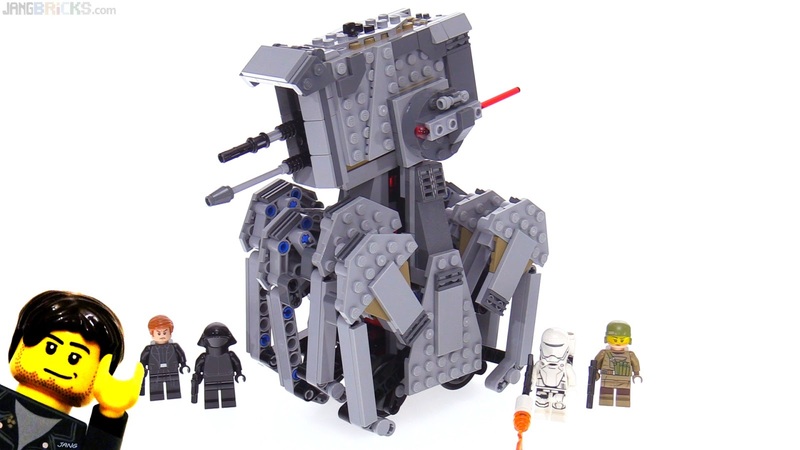 What a bizarre design to bring to the Empire. Er, I mean First Order. I would expect this Jansen walker-inspired form of locomotion to be associated with a non-human fighting force. It just looks all sorts of weird to me.